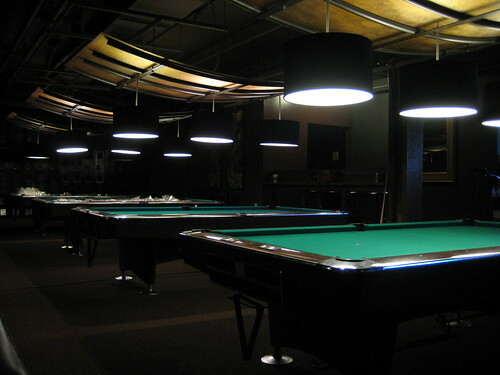 Just got confirmation from the owner that Belltown Billiards is in fact re-opening tonight! They are scrambling to make it happen; but they’re planning on swinging the doors open at 8PM. I’ll plan on headed over later in the night to check it out. Ted gave us a quick tour a couple weeks ago and the place looks mightily improved. 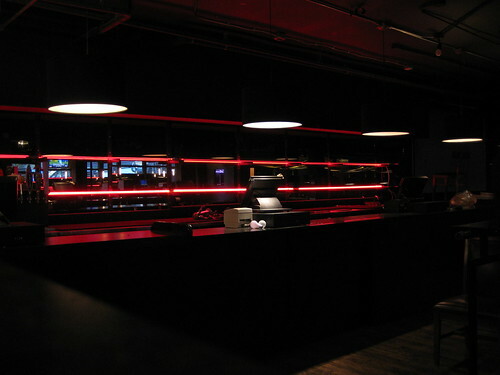 Check out the interior shots to get an idea of the layout and style changes. I’m happy to see Belltown Billiards making a return to the neighborhood under the original ownership. They plan to keep the operations upscale, with a focus on dancing and live music on the weekend. Wish you guys the best of luck! Oh, and while you’re there, don’t forget to check out the killer cheesesteaks from Calozzies right next door. Say hi to Al for me! 2 Comments on "Belltown Billiards opens tonight!" The pool tables are by the hour . 20 dollars an hour is a lot. the drinks are also over priced for what you get. go to the liquor store and get your own bottle so you won’t feel like your getting ripped off and order a mixer. just why would I pay a cover to get in this place? go and decide for yourself.